​Check List items & Ideas to help you begin the wedding planning process! ​Happy New Year and Congratulations on your recent engagement! The Holidays have a way of bringing out the best in people; holiday parties, family dinners, gift exchanges, and marriage proposals are just a few of the most memorable events centered around the holidays! So now that you are engaged what should happen next? As an expert on the Wedding Planning process, I recommend you FIRST get….. It is so very important that you get organized with your wedding planning from the very beginning!! I’ve had brides come to me with spreadsheets, PowerPoint slide presentations and other formal documents! These brides were organized and they knew exactly what they wanted for their wedding day!!!! Organization is KEY and if you are not organized, and I mostly say this to the brides, because generally the bride is the one who organizes most of the paperwork, you could lose important documents, contact numbers and vendor information. *Tips & Ideas for choosing your wedding date and things to keep in mind! Wedding Holiday weekends such as Columbus Day and Veterans Day and now the ever so popular New Year’s Eve day are great holiday weekends for couples to get married. Most of these holidays fall on a Monday, which will allow your guests the ability to plan for a 3-day weekend! Perfect for a Holiday Wedding!! *Tips for picking your venue! Venue shopping for your wedding is always exciting! 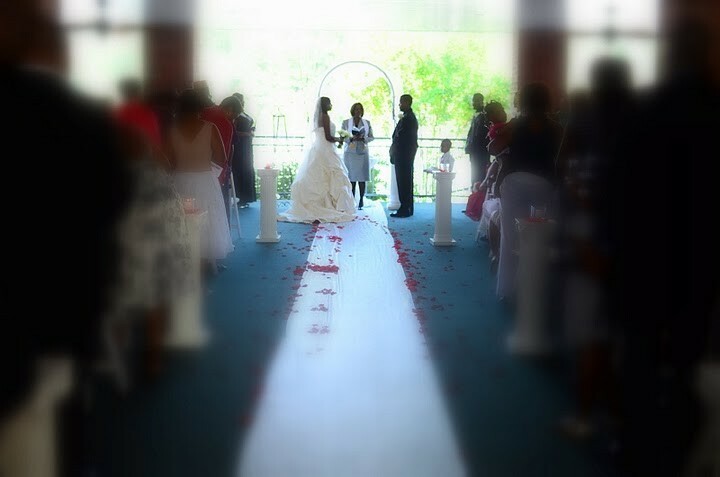 Museums, banquet halls, parks, concert halls and theaters are just a few of the types of venues that couples consider as venues for their wedding. The first 3 options above are options that usually the couple will purchase for their guests. The 4th option, though I don’t recommend, couples from time to time will use this option for their guest. If you are a couple that is considering the CASH BAR option, please inform your guests ahead of time. 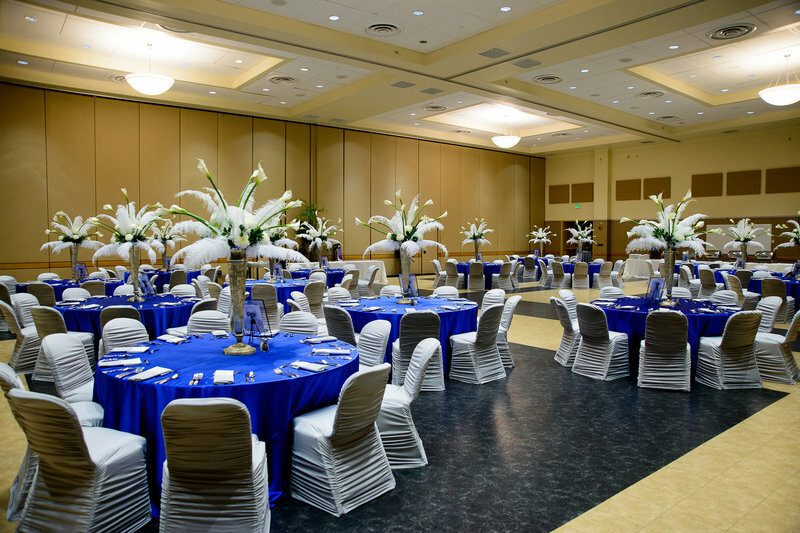 Another BIG tip to remember when researching and looking at venues is to find out what décor items the venue allows. What I have found over the years when planning weddings is that some venues don’t allow candles or for that matter any type of fire or hazard items. In the process of finding out this information, also find out what décor items the venue has for couples to use. Some venues come prepared with linens, event lighting, china, etc. These options generally make wedding planning easier for couples when they can knock all of the details out in 1-2 meetings with the venue. But prior to all of the logistics and date setting the bride and groom must have a conversation about what they want for their wedding before any decisions are made. These are all important questions that the Bride & Groom should ask themselves and each other!! · What type of wedding ceremony do you want to have? · What is your budget for your wedding? · How many guests do you want to invite? · What theme do you want for your wedding? · What kind of food do you want served? What type of dinner setting do you want? · What time of day do you want to have your wedding? These are just a few questions that should be asked! It is important that both the bride and groom stay on the same page in regards to what they want for their day and throughout the process of planning their wedding! There’s excitement in the air and YOU ARE GETTING MARRIED!!! Let’s Go!! The “Wedding Countdown” list includes items such as what month to book your venue? What Month to book your cake vendor, your DJ and your florist? When to send out save-the-dates? When to send out invitations? When to go shopping for your wedding gown? When to pick out shoes and jewelry for the bride and when the wedding is over, the list will provide you the etiquette to when you should send out your Thank You Cards to guests. The “Wedding Countdown” list also provides you the information on what month to schedule your honeymoon and when to get Passports for travel in the event you need them for your honeymoon. This countdown list is a wonderful tool to use and I recommend it to all NEW Brides & Grooms!! I hope this information has helped you begin the process of planning your wedding! Happy Planning!